Need a place for fall, 2017 at a great price but don't have any roommates yet? 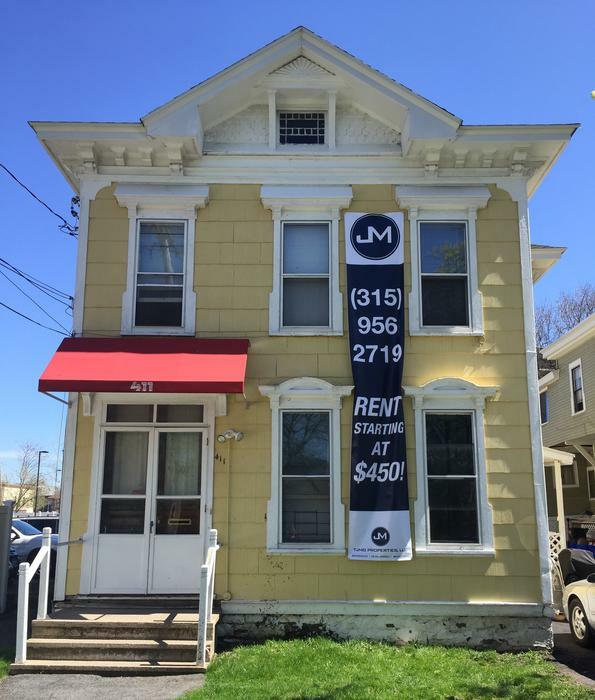 411 University Ave is a 6 bedroom, 2 bath unit with 4 available bedrooms. 2 female students currently occupying 2 of the bedrooms. Awesome location right on University Ave! Large, spacious unit, lockable bedroom doors, off street parking, on site laundry! Wifi & ALL utilities included! !